Today [Thursday] is National Grief Awareness Day. In Coeur d’Alene, about 160 people, from medical professionals to social workers to police officers, have been meeting to talk about grief and ways they can encourage discussions about it. No one walks into a DMV office thinking it is going to be a quick visit, but drivers in Idaho have been experiencing longer than usual waits for some time. Doug Nadvornick hosts the August 30, 2018 edition of SPR's Inland Journal. 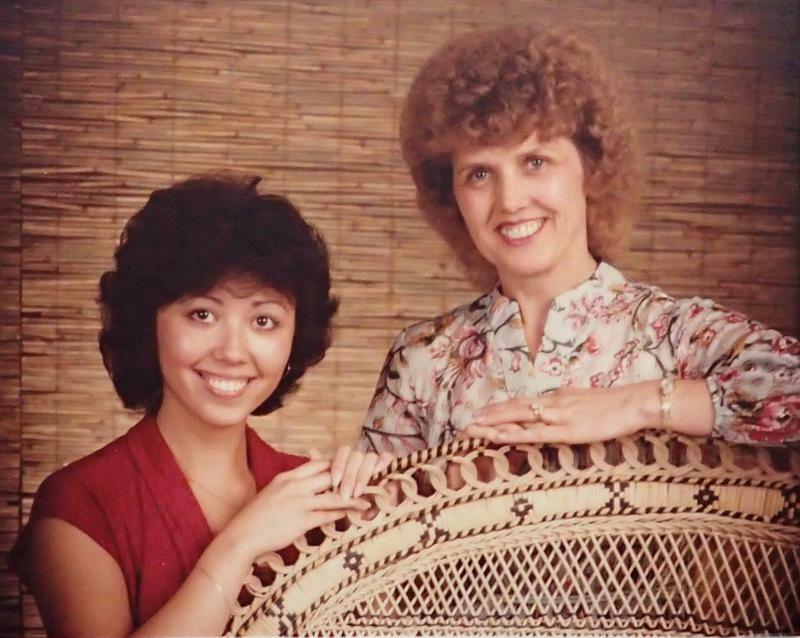 Doug Nadvornick talks with Debbie Rhodes about caring for her mother at home and with Christie Amans from Home Instead. There are a few things that can completely change the trajectories of our lives. Becoming a parent for the first time is one. And caring for our parents can be another. So it has been for Debbie Rhodes. As she sits in our studio before our interview, she’s looking at her phone to check on her mother, who has advanced stage Alzheimers’. 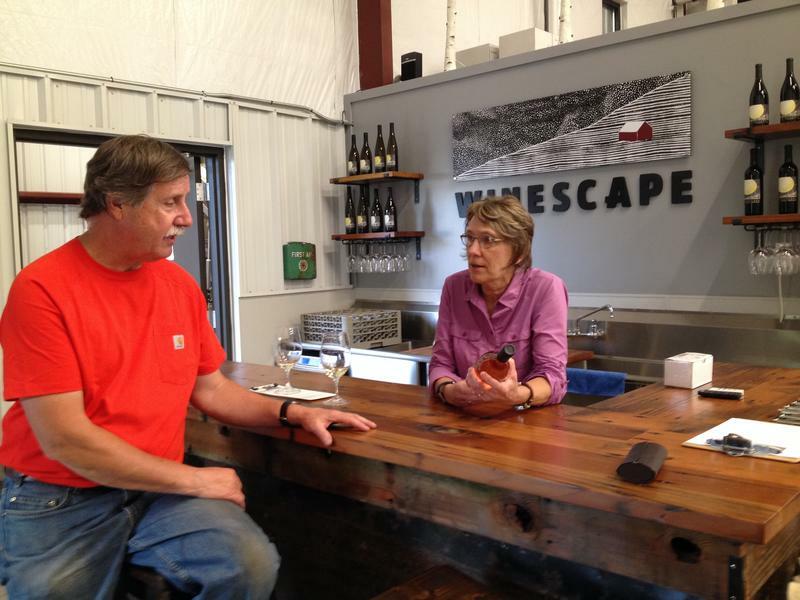 The co-owner of Spokane’s Winescape winery has grapes on his mind. In a few weeks, Phil Butterfield will load several half-ton stainless steel bins onto a trailer and haul them down to a vineyard in the Tri-Cities. “We have everything picked by hand. I load those onto my trailer in the morning, bring them up here,” he said. He delivers them to a room whose main feature is a big conveyor belt where the grapes get their initial attention. 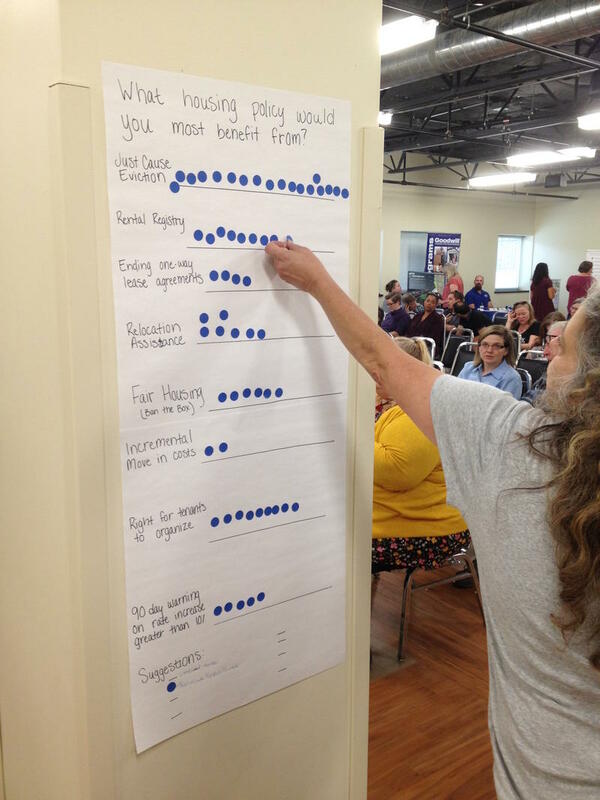 Doug Nadvornick reports on Wednesday's Tenants' Forum at Spokane's Northeast Community Center. 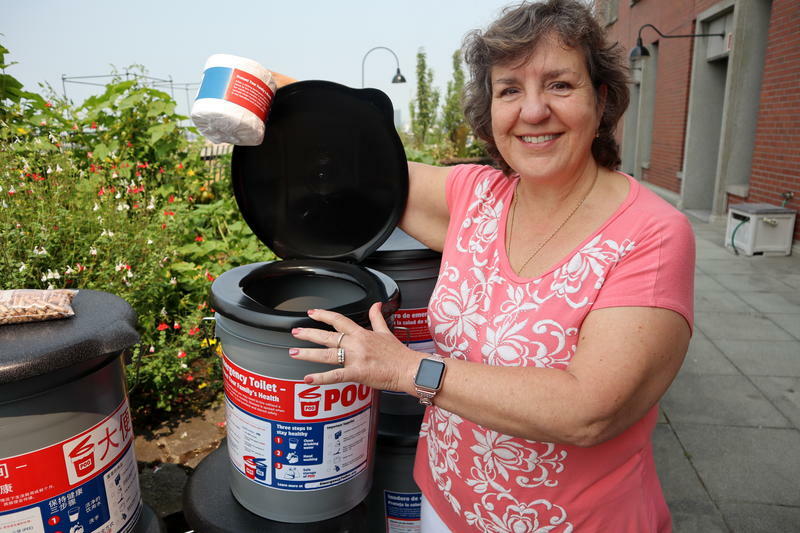 Many tenants in Spokane feel powerless to speak up against their landlords, especially if they live in substandard housing. On Wednesday Spokane City Councilwoman Kate Burke gave them a forum to speak out. At the Northeast Community Center, she gathered representatives of social service and legal agencies to answer questions from tenants. Online voter registration in Washington State will be unavailable during Labor Day weekend. 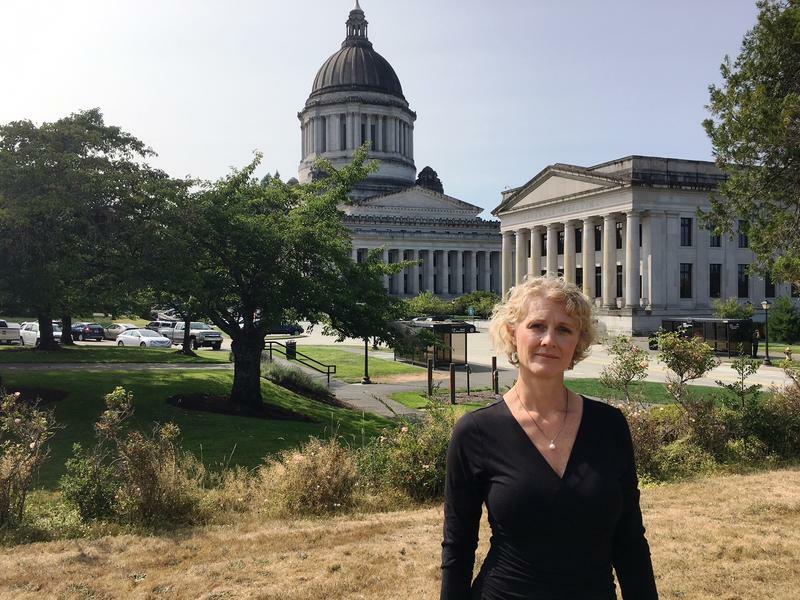 Washington Secretary of State Kim Wyman’s office says updates at the Department of Licensing will require systems to go offline.